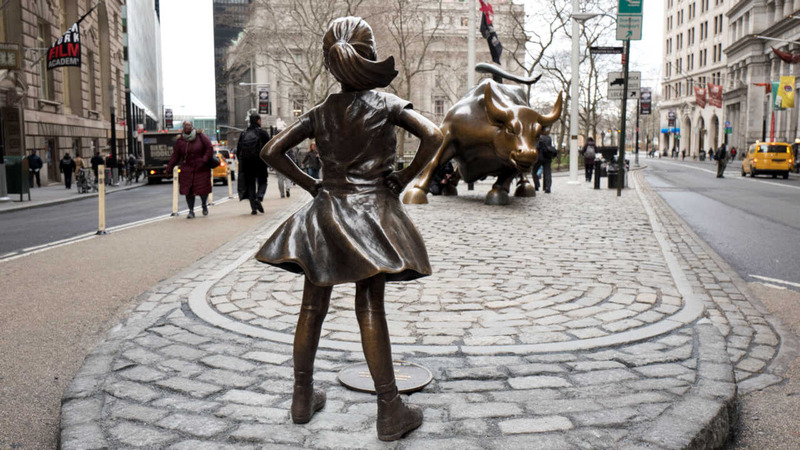 A social media post that appears to show a man desecrating the 'Fearless Girl' statue on Wall Street is going viral. The author of the post says that a guy began acting in a lewd manner towards the statue while his friends cheered him on. The statue was placed on Wall Street earlier this week to promote equality in the workplace.